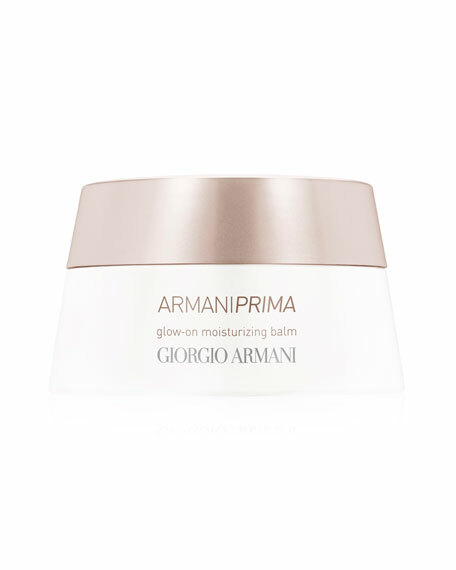 The Armani Prima Glow-on Moisturizing Light Balm is a melting balm that re-plumps and hydrates skin and leaves it with a luminous finish. The skin feels smooth, radiant and dewy, and foundation is easy to apply and doesn't settle into fine lines. Massage onto the skin with circular motions over the whole face. Use as a moisturizer during your AM skincare ritual.